this was way back when no other brokerage was willing to take the chance. this tell you enough about the brokerage. This is one of the older brokerages out there that has been in business for the last 12 years or so. The company was founded as often is the case, by a couple of serious traders that found the offering of the brokers at time lacking for what they looked to do and did not provide the trading experience they wanted. And so they build their own broker. This means that the broker has its foundation in the trader’s arena and not vice versa. You can still feel that today as a positive trading experience is what they aim to accomplish. The company was founded in New Zealand, Auckland which was and is not known for its financial innovativeness but nonetheless they succeeded and succeeded well. The trading platform of FX open dash trading (as this is what we are talking about) is the Metatrader 4 or better known as the MT4, which is the leading platform for trading and has been so since it was launched by metaquotes. The offer this platform in different formats. It is available in both versions, downloadable and web-based. The special features like the One-click trade executions, Forex robots, auto signals are known factors and features to the more expierenced traders and for them trading with FXopen is “plug and play. 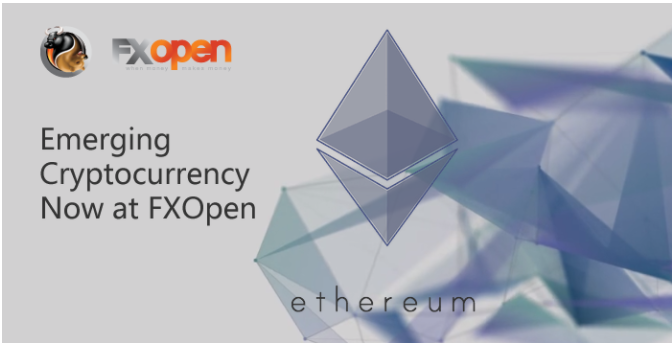 FX open was one of the first to offer crypto currencies and fx open dash trading is pioneering the market. 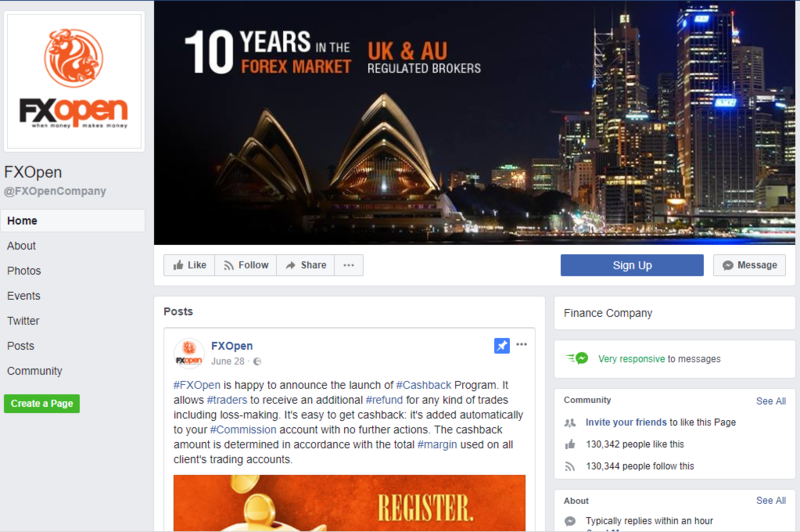 FX open is a one stop shop broker for multiple services. If you want to trade ECN or commodities, STP or several Cryptocurrencies (Bitcoin, etc.) services, eventhou we are here talking about FX open dash trading, they have it all. The ECN account especially offers to all traders very tight spreads more important for some is they allow all different trading techniques like scalping, hedging, news-trading and automated trading. Something that not every broke does is that they charge. Inactive traders a maintenance fee of $10 per month, or deactivation fee of $50 if they want to delete their account and trade elsewhere. You are able to fund your account through a multitude of options like wire transfers, credit cards and e-wallets (OKPay, Paysafecard, YandexMoney, WebMoney, Qiwi, Neteller, Skrill, PerfectMoney, Payza, and FasaPay). They are faster then most brokers i when you look to withdraw your funds as it takes them in general only one day, furthermore this is also free except for the bank transfer which costed last hen I checked just over 40 usd. They support available in Russian, French, German, Spanish, and Arabic. They have a full-service help-desk which will assist people where needed. Due to the regulation, this is something that they have to invest in and take very serious. In general, their support is knowledgeable and polite. You should not run into really big issues here and when you do they will be resolved in a timely fashion. **The round-turn commission is equal to 1% of the base currency. Right after you open a trade, you will see the round turn commission charged. The minimum commission per transaction is 0.01 units of the MT4 account currency. 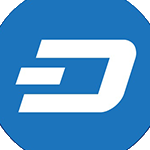 FX Open Dash trading as with other cryptocurrencies is done through the metatrader 4 platform, they are a licensed and fully regulated broker that offers multiple assets for trading and look to provide the traders with a transparent ,safe and positive trading experience .